I’m here on vacation in Iloilo, the province where I grew up . And the best thing about being on vacation in the place where I grew up in, despite being a Mom with 2 sons in tow, is getting to be a daughter again. 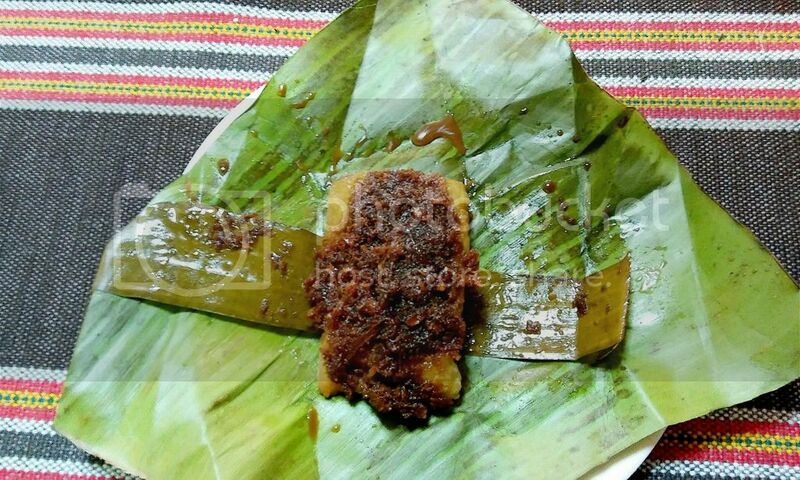 Suman Latik is an Ilonggo delicacy. It is a sticky rice topped with coconut strips cooked in sugar and coconut milk. I have always liked this treat, either for breakfast or midday snack. And it’s heavy to the tummy. Still, I was never satisfied with just one. Oh well, this is a rare treat. For me, it’s ibus sa aga, bitso-bitso sa hapon..
And as always, the first meal (usually panyaga) when we get home is KBL!